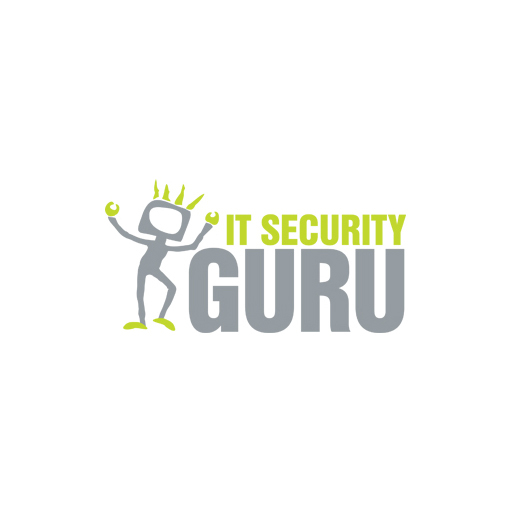 Getting Your IT Security Budget Right. Every year for many technology organisations, seeing headlines on a daily basis with reports of data breaches and cyberattacks from all corners of the globe is highlighting the need to ensure they are protected. Board rooms and executive management are more aware of the need for effective cybersecurity today than they ever have been. This awareness is driving action as many organisations look at frameworks for guidance on building effective security programs and ensuring the right budget is set aside. According to the same report, the average cost of cyber-crime across the globe, amassing all incidents, to each business over the past year was £250,000. Behind this number masks some wide variations to businesses on the different scales. For the largest organisations in the report (those with 1,000-plus employees), the average costs ranged between £394,000 in Spain and £1.4 million in the US. Some organisations faced still higher costs – here in the UK and our neighbours Germany the cost was £25 million. These cybersecurity costs only increased throughout 2018 as cyber-crime numbers rose. The Ponemon Institute’s 2017 Cost of Data Breach Study: Global Overview, highlighted regulated industries such as healthcare, education and financial organisation suffer higher data breaches. Many regulatory requirements, such as PCI, HIPAA, and the soon-to-be introduced GDPR pose a very real threat to the company bottom line in the form of fines. These regulations require data security implementations, regular penetration tests and system monitoring. Failure to comply can also lead to heavy fines and damage to brand. Once budgets tend to get to the finalised stage it is also important to include access and visibility to the initial budget and plan. Taps and Packet Brokers are critical components providing the necessary security appliance connectivity and accurate visibility to network traffic. These relatively low-cost devices can actually save money overall by being able to combine traffic from multiple links and reduce the number of high cost security appliances that need to be deployed. Why Executive-Protection Teams Need Finished Intelligence.